Lady Anglers! Join us for a free instructional and informative fly fishing day at Snake River Sporting Club on August 10th, 2019. From 11 am to 4pm choose from Fly Casting, Knot Tying and Rod Rigging, Fly selection/Entomology and Drift Boat/Raft set up and trailer tips from instructors and seasoned experts. Beverages and snacks will be provided. If you have your own equipment, please feel free to bring and use it! If not, we will have some equipment to demo and use for the fly casting educational sessions. 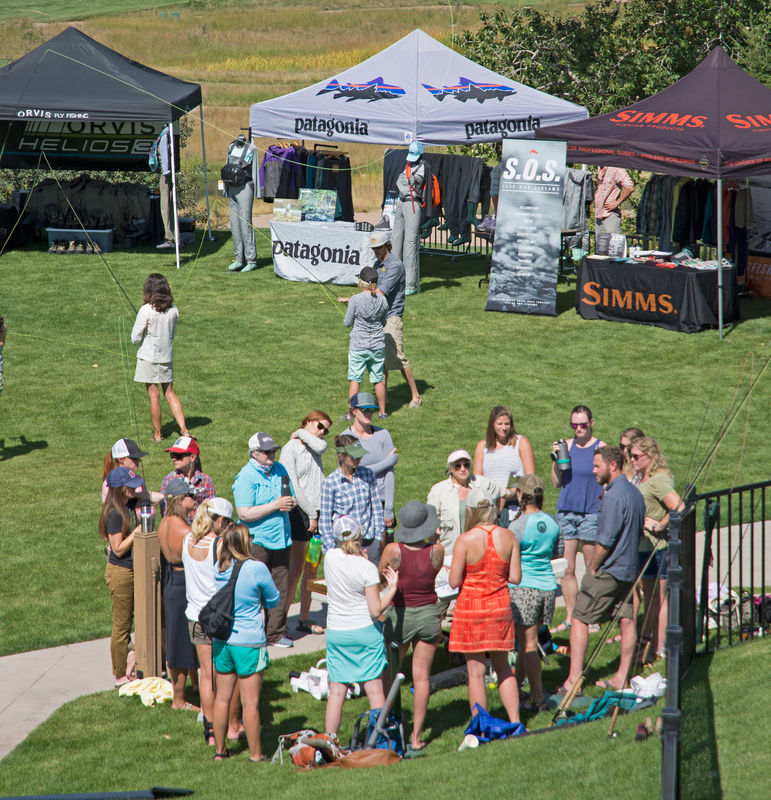 At 4:30pm our women’s happy hour will open for those interested in trying on and testing out the latest women’s fly fishing products from Orvis Fly Fishing, Simms Fishing Products, Costa Sunglasses, Patagonia and Scott Fly Rod Company! See you there! If you have any questions about this event please EMAIL US or give us a call at 800.654.0676. Jared Baecker joined the Snake River Fund in December of 2015 to develop the nonprofit’s education, stewardship and access work through the position of program director. A biologist, professional naturalist and river enthusiast, Baecker came to the Snake River Fund with a diverse background perfectly suited to tackling his position’s broad range of duties. He has a strong connection to the Jackson Hole community, having worked in natural history education through Wildlife Expeditions, Natural Habitat Adventures and as a board member and volunteer for the Jackson Hole Wildlife Foundation. Baecker said the position fits his core values and passions. Jean Bruun is a fly fishing guide for Wyoming Angling Company. Her guiding career began on her home waters in Colorado in 1994. She has also guided in Alaska, but has been firmly rooted in her beloved Wyoming—beside her husband Paul—since 2006. Jean loves to guide, and considers it a privilege to celebrate rivers, to care for them and become immersed in the mysterious underwater worlds. Jean believes stewardship is requisite to recreation, for this reason she happily supports Trout Unlimited, the Snake River Fund and Coastal Conservation Association. 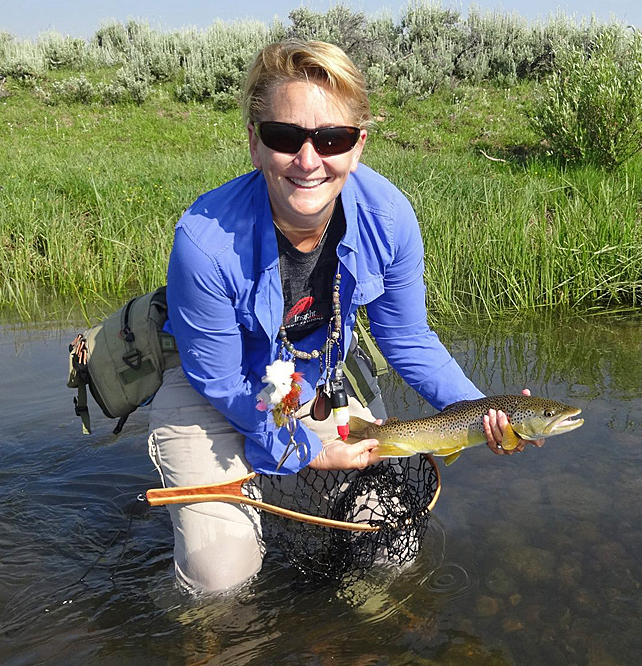 She is a veteran Retreat Leader/Fly Fishing Instructor for ‘Wyoming Casting for Recovery,’ providing free fly fishing retreat for breast cancer survivors, as well as working with ‘Honoring Our Vets,’ which supports wounded military heroes through care, appreciation and fishing. 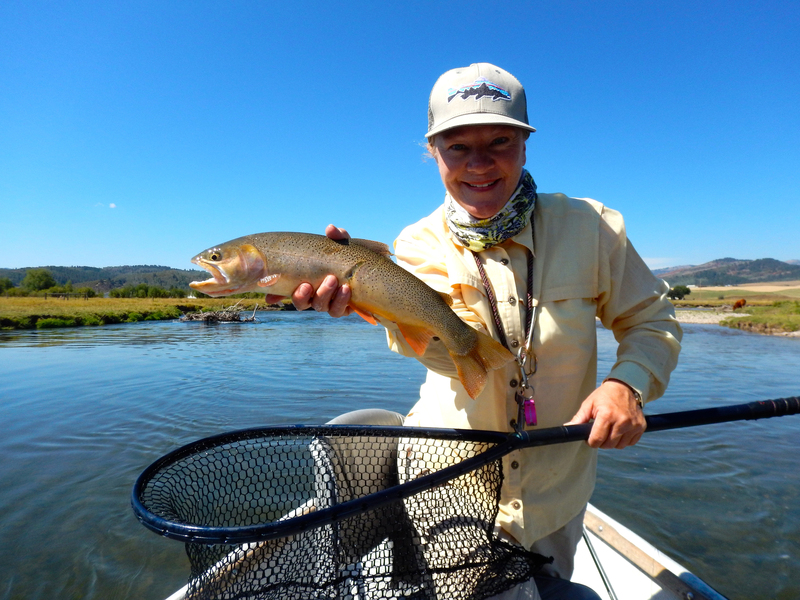 Born and raised in Spartanburg, SC and upon moving to Jackson, WY, Clairy has always had an interest in fly fishing. It wasn’t until she met her now husband that she delved into the sport a bit more. With the guidance of her husband and a dear friend she progressed but not without a few small resentments. With the help of social media she branched out and ended up on an all girls fly fishing trip. A few years later she decided learning to row was next than almost resulted in divorcing her husband and ended the relationship with the dear friend. All kidding aside, it was during this time period that she had a realization. As much as she adored those men she struggled learning from them and understanding their teaching styles. She and her friend co founded Lady Anglers of WyDaho for area women to have a place to grow as anglers, find fishy friends, and share their experiences. Today, Clairey is still happily married to her part time guide and business owner where they reside in Alpine, WY. They have a 6 year old son who’s been fishing with them since he was 10 days old and is turning into quite the angler himself. Maggie was born and raised in the Appalachian foothills of North Alabama and was drawn to the outdoors from as far back as she can remember. Upon graduation from Auburn University, Maggie calls Victor, Idaho home. Maggie is the softgoods buyer for JD High Country Outfitters and founding member of Artemis: a group of bold, impassioned sportswomen who are out to change the face of conservation. Maggie’s husband is a Navy Veteran and fly-fishing guide. Their work and play are completely entwined with conservation and public land use. She is recently finished her Master’s Degree in Entomology at the University of Nebraska and is working on a guidebook to insects of the Teton River Drainage. She volunteers several times a summer to teach entomology classes throughout the Jackson and Teton Valley areas. 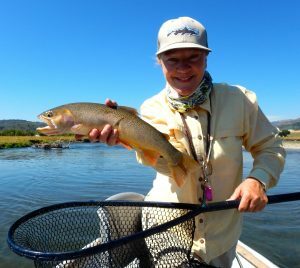 Patty Reilly is a veteran professional fly fishing guide and river runner of 30 years having guided in Wyoming, Idaho, Montana, Oregon, Alaska and a multitude of season in Argentina Patagonia. She has fished numerous North American waters in various locations along with fishing trips to Chile, New Zealand, the Bahamas, Mexico, Belize and Africa. She has been featured in fishing related magazines and articles, ESPN and recently in Field and Stream and the book Castwork. Patty makes her home in Jackson Hole, Wyoming. Robin Robison is a Wyoming native, growing up in Riverton and have lived in Jackson, Laramie, and calling Rock Springs home. Robin in an Accountant and MBA, earning both degrees at the University of Wyoming. She has fished her entire life, learning to spin fish as a child with her dad, but didn’t learn to fly fish until about 7 years ago. 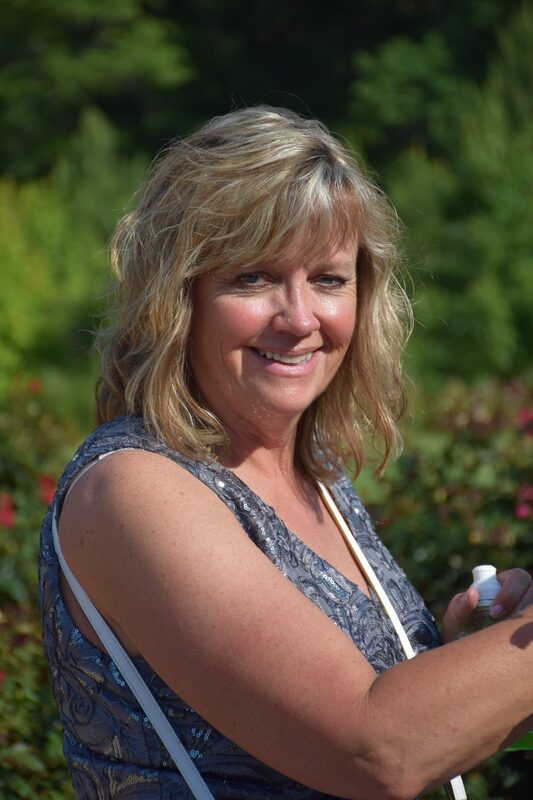 Robin has four children and soon to be four grandchildren. She writes a blog, at whitemountainwoman.com where she talks about Wyoming, outdoor adventure and living debt free. 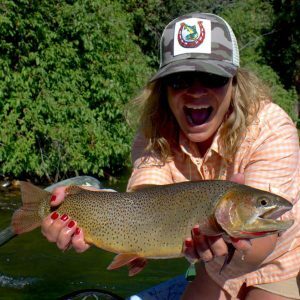 Robin is also the founder of Wyoming Lady Anglers, trying to offer resources and fellowship for women wanting to learn to fish (fly or spin) and who are looking for other women to get outside with. Leslie Steen joined Trout Unlimited as Snake River Headwaters Project Manager in April of 2016, where she works collaboratively with a broad suite of partners on on-the-ground stream restoration and reconnection projects for native trout. Originally from New York City, Leslie has a B.A. in Environmental Biology from Columbia University and an M.S. in Fish and Wildlife Management from Montana State University. 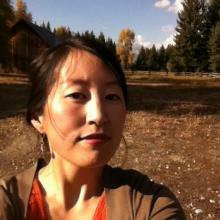 Leslie has lived in Jackson Hole since 2007. She was most recently the Communications Manager at the Jackson Hole Land Trust for 4 years, where she led and expanded communications and outreach efforts for the organization. JuliAnne Thomas grew up fishing with her grandfather on the Mississippi River in Northeast Iowa. She was first introduced to fly fishing on the Green River in Cora, Wyoming as a youth and was completely fascinated by the art. It wasn’t until later in life that fly fishing became her relaxation outlet and an excellent excuse to leave the big city and breathe. Her passion for fly fishing and traveling to beautiful places in the world to cast a line has grown over the years. She and her husband John have their sites set on running a fly fishing lodge in the coming years. 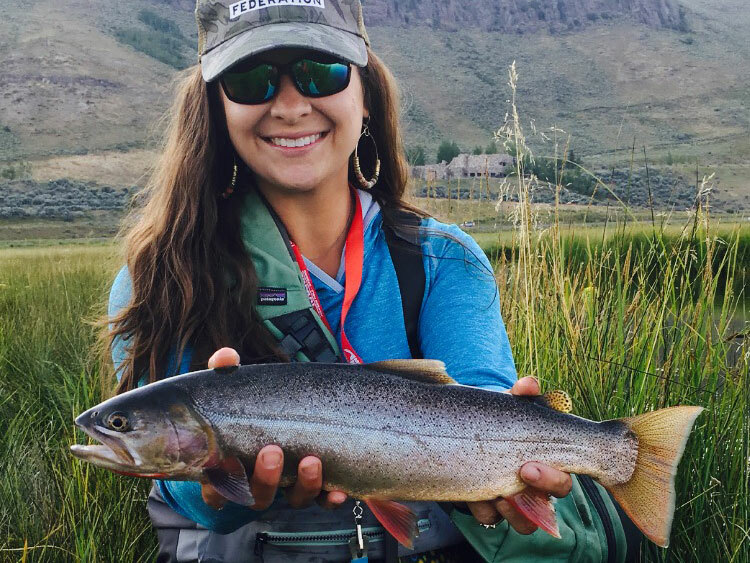 JuliAnne is the event coordinator of Stripping For A Cure, a women’s fly fishing event held in Jackson in August that raises funds for the St. John’s Hospital Foundation Women’s Health Care Fund. She is a former Jackson Hole Trout Unlimited board member and owns j4 Strategies, a public relations and communications business. Artemis is a group of bold, impassioned sportswomen who are out to change the face of conservation. Artemis protects wildlife and wild places in myriad ways to ensure they remain healthy and vital for ours and future generations. We participate in and lead service projects that restore and enhance lands vital to wildlife. We engage decision makers and land mangers to seek outcomes and management decision that safeguard fish and wildlife, and our sporting opportunities. We push the sporting movement to adequately represent women and work to promote women’s leadership in the fish and wildlife fields. And we teach others, especially young people, how to be holistic conservationists who know their sport, the processes that affect it, and how to make positive changes to ensure the future of our sporting legacy. 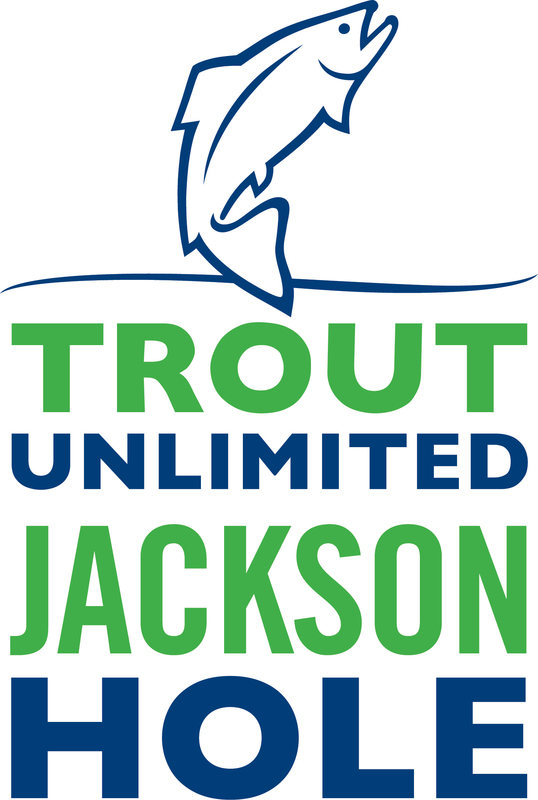 Jackson Hole Trout Unlimited was formed in 1983 in Jackson, Wyoming, to conserve, protect, and restore Jackson Hole’s coldwater fisheries and their watersheds. JHTU has a membership of over 370 Jackson Hole residents and others committed to conserving wild trout fisheries of the area. Trout Unlimited’s Snake River Headwaters Home Rivers Initiative is an ambitious initiative to restore and protect the headwaters of the upper Snake River and its fishery, together with a diverse group of community, landowner, and agency partners. The initiative was launched as a result of the generous support of the Jackson Hole TU chapter and matching gifts from donors in the Jackson community. 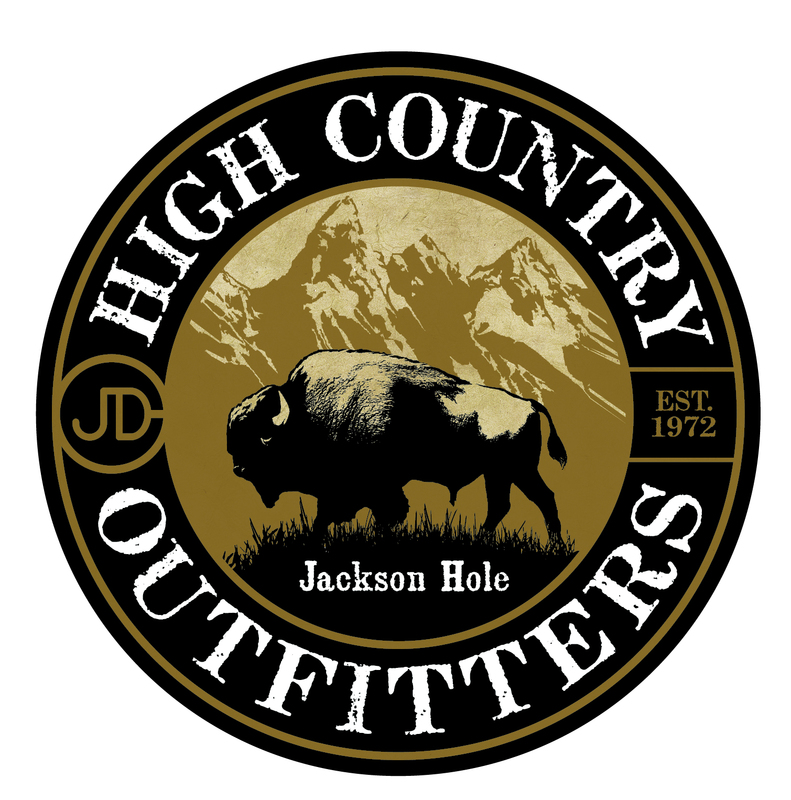 Located in Jackson Hole, JD High Country Outfitters is a sporting goods and outdoor clothing retailer specializing in camping, winter sports, guided fishing trips and hunting. JD High Country Outfitters started over 40 years ago as Jack Dennis Sports and has been a leading outfitter for outdoor sports in downtown Jackson Hole. 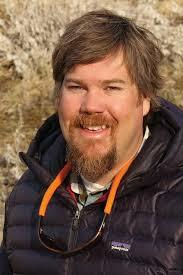 JD High Country Outfitters has a team of outdoor experts to help make the most of your Jackson Hole visit. Lady Anglers of Wydaho (LAWD) is a community of women anglers in the WyDaho area, from Star Valley to Swan Valley to Jackson to Teton Valley, and the surrounding areas. 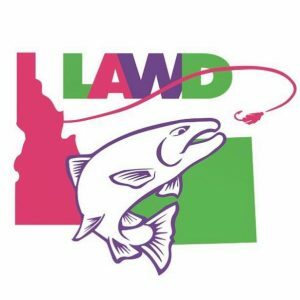 LAWD was created as a way for women to connect and build our fly fishing community. They are committed to helping, teaching, learning, and growing as female anglers and as a group. Wether you are new to fly fishing or a seasoned guide they establish a group where women feel comfortable to share with one another, make new fishy relationships, host LAWD clinics, events, trips, and small gatherings, as well as share other local events via social media. Find LAWD on FB via a public page where they share events, educational articles, catch and release photos, etc. as well as a closed group where we share knowledge, tips, successes, ask questions, and look for fishing partners, boat spots to fill, and so on. Find they on IG @ladyanglersofwydaho and tag #lawdflyfishing for a feature. LAWD looks forward to growing their community, lifting each other up, and building their WyDaho fly girl tribe. 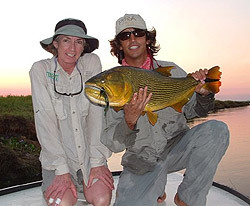 Patty Reilly’s Guided Connections arranges customized trips for fly fishing and will combine other outdoor adventures such as birding, hiking and horseback riding with these trips. They design trips of a lifetime that are tailored to your interested. They know each of their offered destinations personally having spent years Patagonia. 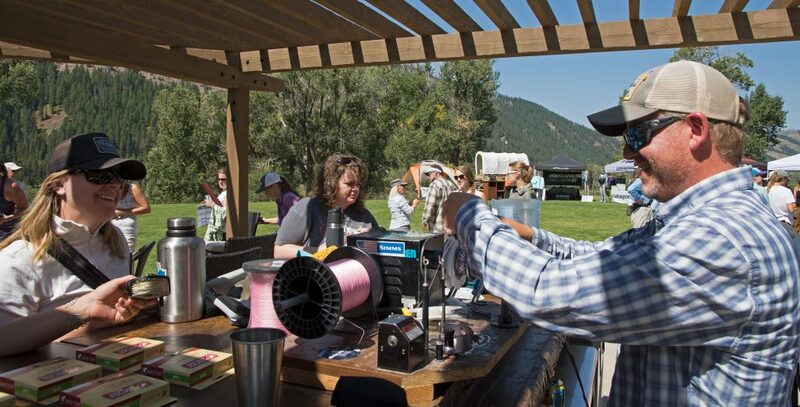 The Rockies remain as home base for Patty Reilly and Guided Connections where she continues to organize trips, guides and teach men and ladies fly fishing schools. The Snake River Fund‘s mission is to promote stewardship of and recreational access to the Snake River watershed in Wyoming, with an emphasis on partnerships, education and public outreach. Direct impact projects such as the Kahuna/Blind Canyon Trail, Elbow boat ramp and Wilson boat ramp are examples of work that the Fund has paid for and facilitated. The Fund helped conceive and build the Campaign for the Snake Headwaters, a wide-reaching effort that protected some 400 miles of streams under the federal Wild and Scenic Act. The Fund also is driving a collaborative planning process for the management and transfer of critical riverfront lands under the jurisdiction of the BLM. 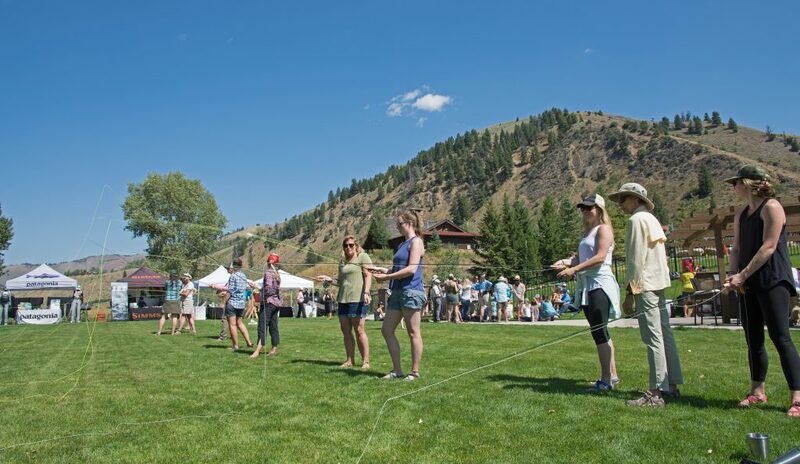 An annual celebration of women, fly fishing and philanthropy, Stripping for a Cure brings female anglers together to raise funds for cancer charities in the Tetons. Funds raised from our event support St. John’s Hospital Foundation’s Women’s Health Care Program in Jackson, WY. Armed with the finest guides in the Tetons, various pink fishing paraphernalia and custom tied pink flies that score extra points, participants are awarded for the most points, biggest fish, the least fish, as well as spotting various wildlife. Wyoming Angling Company is a veteran, full-service outfitter located in Jackson, Wyoming. Each owner and the guides with whom y0u will fish bring decades of intensive river drift fishing experience. All are competent raft and drift boat operators to whom client safety is paramount. The goal of Wyoming Angling Company is to create a fishing day that you, your family and friends will treasure. The business theory to which we subscribe is to create relationships proudly built through repeat clientele who demand personalized service.